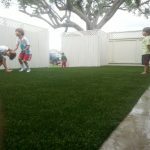 San Diego Artificial Grass – Kind to the environment, kind to your pocket! 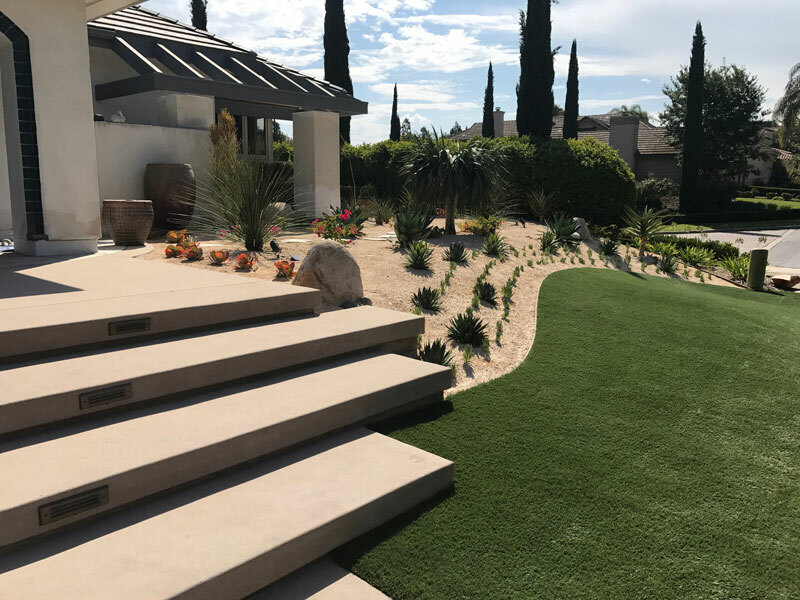 At San Diego Artificial Grass, we offer more than just a new lawn- we’ll provide you with the ultimate in garden decoration, making it a place where you can retreat to in order to escape the stresses and struggles of daily life. 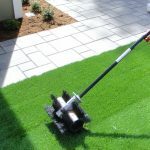 If you want to completely transform your yard, then give the best artificial grass and synthetic turf installation company in San Diego a call! 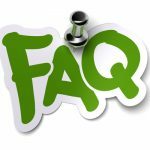 Have questions about Artificial Turf? Eliminate pesky lawn maintenance for good, and get the perfect luscious lawn all year at a fantastic price. 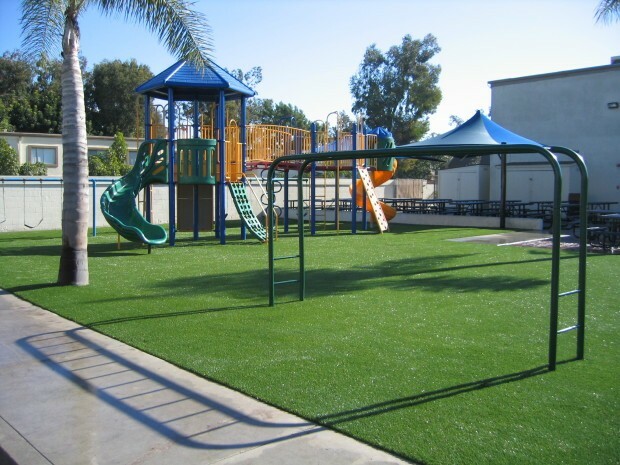 When you choose San Diego Artificial Grass’s synthetic turf you will save time and money on maintenance. 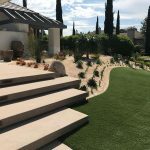 Most importantly you will have peace of mind that you have chosen the best artificial grass synthetic turf installation company in San Diego to give your home or commercial landscape an amazing look all year. You’ll save money due to the fact that you’ll save on water bills and eliminate the need to fertilize and mow your lawn. When comparing to natural, turf is practically maintenance free. Our turf is recyclable and pollutant-free, making it environmentally friendly. 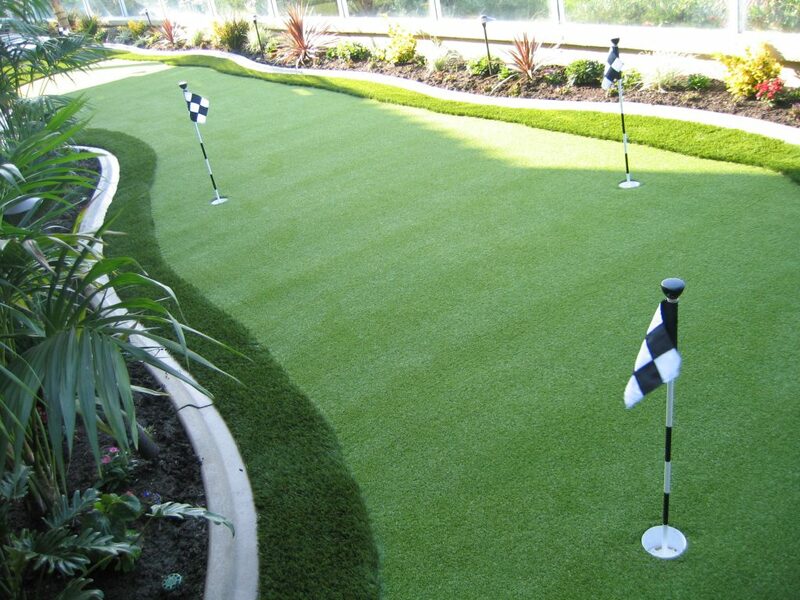 Indulge in a little golf in the comfort of your own home, and wow the other players at the golf course with your short game, thanks to one of our great putting green installations. We are the number one choice in San Diego, CA. for the installation of stunning golf putting lawns. 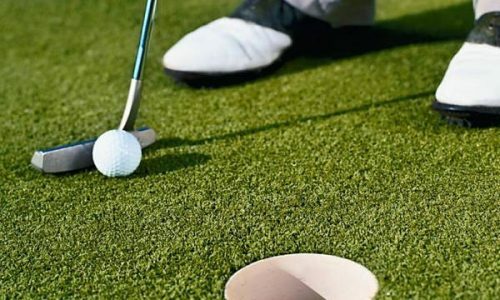 You won’t need to head out to the golf course to improve your game, and that training will certainly pay off when it comes to the real thing. 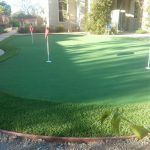 As the best artificial grass putting green installation company in San Diego, we specialize in building professional-standard putting greens right in your own home, to give you that authentic golfing experience whenever you want. Transform a playground into a low-maintenance area that can be used to hold sports events and activities, any time of the year! Imagine a playground surface that is great for hosting sporting events, but requires very minimal maintenance or none at all. 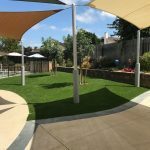 Well, thanks to San Diego Artificial Grass, the best artificial grass playground installation company in San Diego, that dream is now a reality. 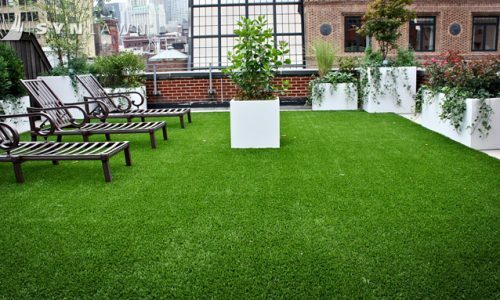 We provide environmentally friendly, affordable artificial turf that looks just like the real thing, and comes fully guaranteed to satisfy. We only use the very finest synthetic grass, and implement innovative drainage systems to prevent the build up of moisture to boot. Stop your dog from ruining your lawn, by installing our specially designed artificial grass that’s perfect for pet owners. 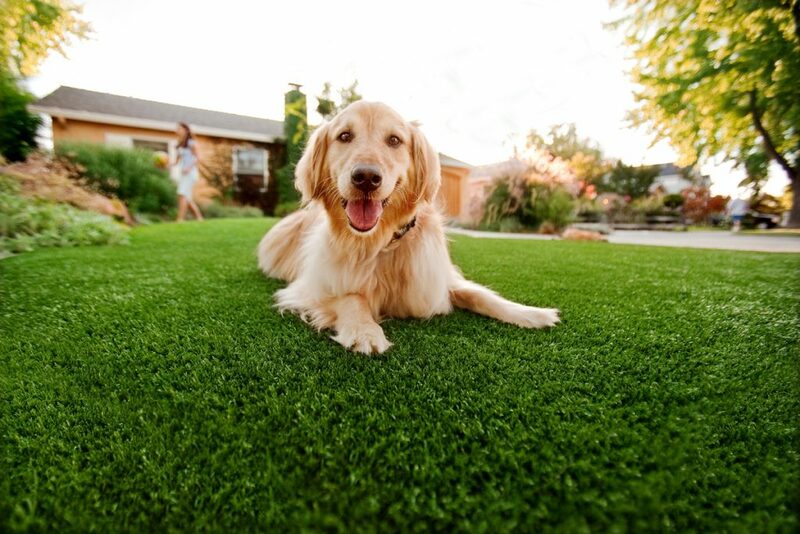 San Diego Artificial Grass services are also great for pets. 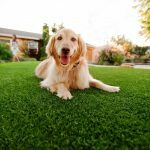 Since our synthetic grass looks just like the real thing, but without the mess and maintenance, we find that many pet owners prefer to hire the best artificial pet turf installation company in San Diego for these and many other reasons. 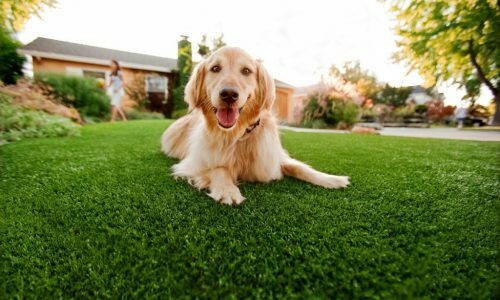 Our artificial turf is long-lasting and durable, so can put up with whatever your furry friend throws at it. What’s more, with such low maintenance costs, it pays for itself over time, so what are you waiting for? Check out our brilliant deals today! Our Shade Sails stand out because they have been made from the highest quality materials and installed by the best shade sail installation company in San Diego. Our designs are developed by using high-quality premium materials that offer a optimal UV ray protection for an adequate shade. Our custom designs are unique and impressive. They can be customized to match your residential or commercial landscape. We are confident in our ability to create designs that match your outdoor settings, playgrounds, school recreational areas, children childcare centers, community areas, outdoor sporting venues and shades for other commercial purposes. We offer a free quote on demand to cover the best designs that will uniquely complement your space. 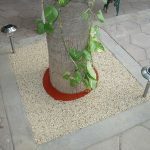 The porous rubber tree wells are perfect in areas where people are prone to fall during slips or due to side walk cracking. To avoid this, contact the best tree well surfacing installation company in San Diego. The porous nature of this well also supports deep rooting which can happen without damage to the surface around the well. For a customized experience, you will be able to come up with your color scheme to make your rubber well stand out. The rubber tree well system installed with two layers consists of the base layer made from 100% recycled rubber and the second layer consists of virgin rubber immersed deeply in color to prevent fade over a long period. No matter what the turf project may be, our professional team of installers are ready for the job at hand. 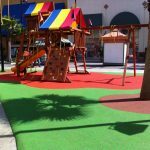 Rubber flooring material is an excellent choice for playground surfaces. It has many advantages over other traditional surfaces. It makes for a more safe, aesthetically pleasing, low-maintenance durable playground which should be safe areas for children. 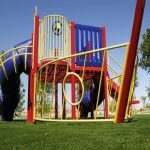 It is our promise as the best playground safety surfacing installation company in San Diego to provide the best and safest turf surface for your child’s play area. Our poured in place rubber playground has surfaces that are safe and tough enough to withstand the pressure from children playing in these spaces. Our playground safety surfacing consists of non-toxic rubber sourced from recycled tires, the surfaces are thick, firm and they have a shock absorbing quality that provides a safe cushion for the children. Do you need new artificial grass, landscaping or playground surface for your home or business? We have exactly what you need, and have a team that can oversee professional installation from start to finish. 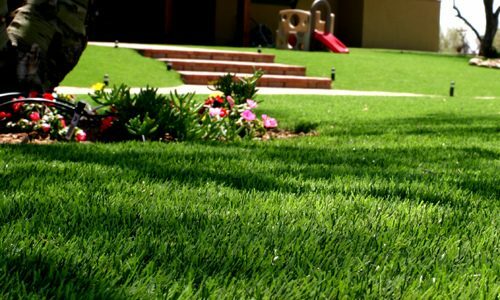 We are licensed, bonded and insured turf installation contractors. 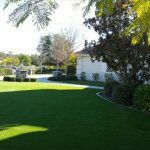 Here, at the best residential and commercial artificial grass installation company in San Diego, we have exactly what you need, and we have a team that can oversee installation from start to finish. Contact us today to find out more about our range of product and services. Our goal is to provide our services with a keen consideration in incorporating safety features for all our surfaces. We support the conservation of water and the use of recyclable materials. 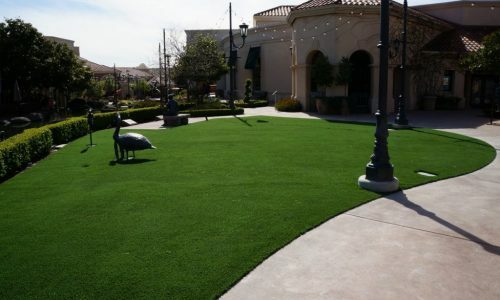 Why choose San Diego Artificial Grass? 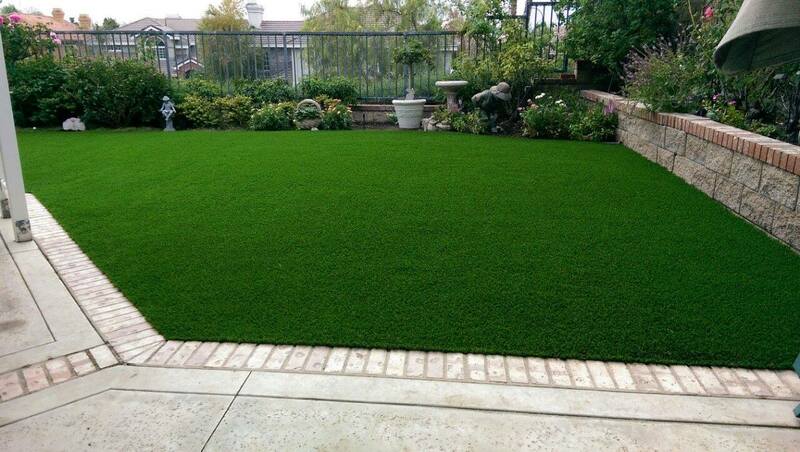 Give us a call today and see how San Diego Artificial Grass can transform your lifestyle! 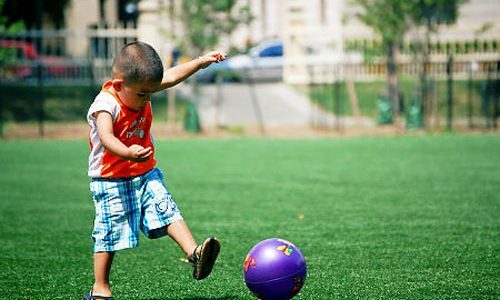 Whatever you want, we’ll be happy to help, so let San Diego Artificial Grass help turn your dream into a reality today!